Complete the form below and let us know what model you’re interested in. When you’re on the road or off, you will have two engine options. The first one is the standard 3.6L Pentastar™ V6 engine. It comes with Engine Stop-Start (ESS) technology, delivering fuel-efficient performance. This engine comes with Best-in-Class 285 hp* and 260 lb-ft of torque, equipped with a 6-speed manual transmission or an 8-speed automatic. The second engine is a 2.0L-4-cylinder turbocharged engine. It comes with eTorque which produces 270 hp and 295 lb-ft of torque, harnessed with an automatic transmission of 8-speed. 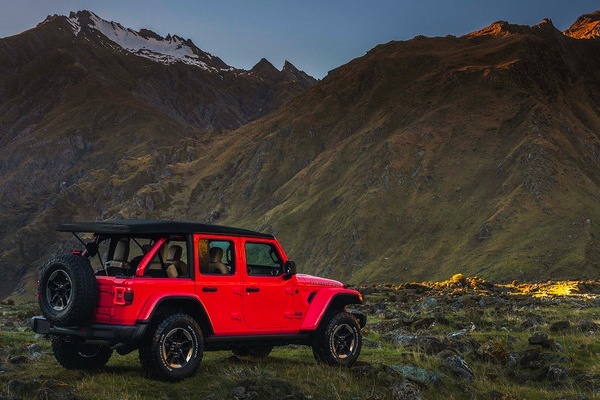 The 2019 Wrangler Rubicon® is made for adventures. It is equipped with superior off-road capabilities with the Best-in-Class water fording, ground clearance, approach angle, and departure angle. It also comes with the standard Rock-Trac® 4×4 system, featuring next-generation Dana® 44 heavy-duty front and rear axles, delivering extreme rock-crawling ability with its 4:1 low-gear ratio. 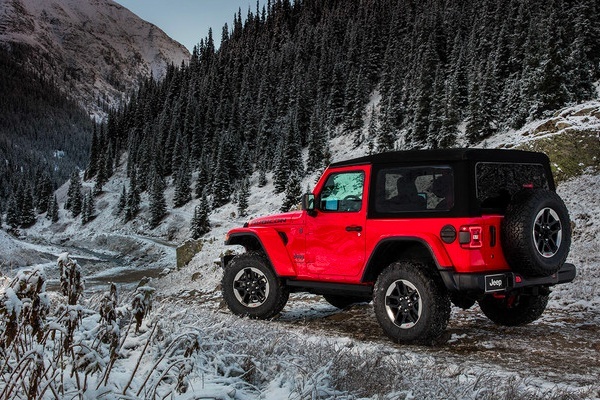 The 6-speed manual transmission gives the 2019 Wrangler Rubicon® an impressive crawl ratio of 84.2:1. The Selec-Trac® 4×4 System features a full-time mode that automatically switches from 2WD to 4WD in response to driving conditions. 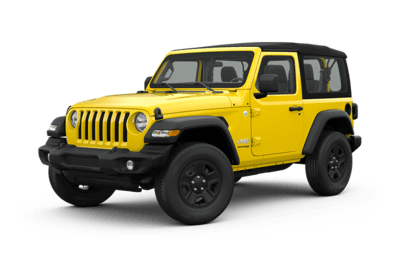 This is available on the Jeep Sahara®. 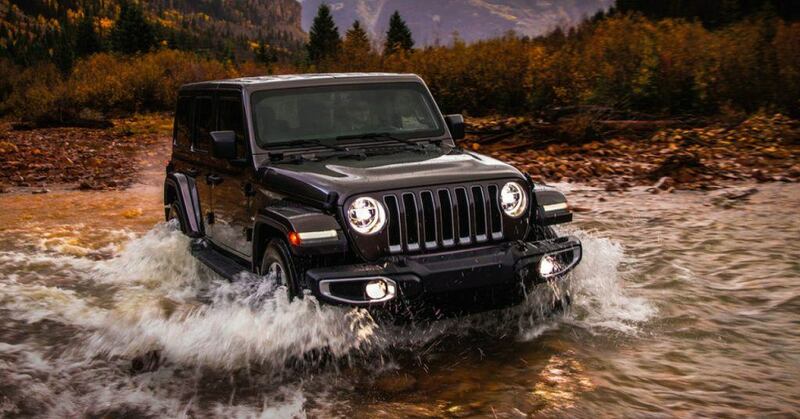 All Jeep Wranglers come with the available TorqueFlite™ 8-speed automatic transmission. It is particularly designed for engine output whether on trails or highways. 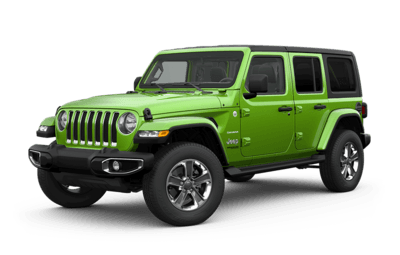 Your Jeep Wrangler will give you efficient power, support, and smooth drives. The magic is in the software used in the TorqueFlite. 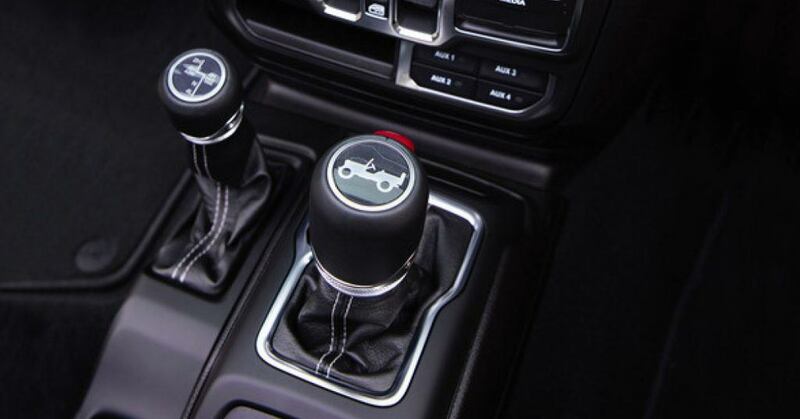 It allows the vehicle to instantly adjust shift patterns according to driving conditions. This helps deliver the best possible fuel economy and drivability balance. Enjoy clean, sculpted forms, and sports finish with exceptional style, comfort, and advanced technology for a ruggedly authentic interior. 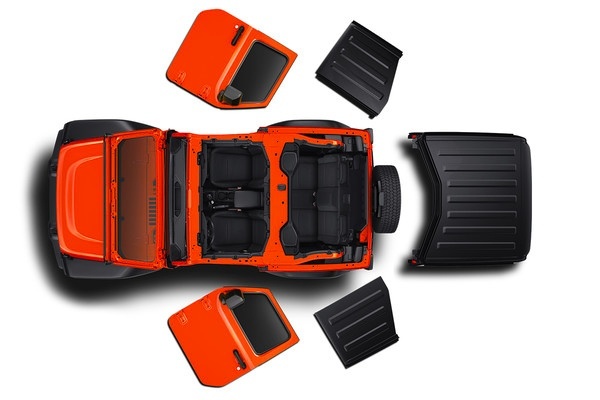 The Jeep Wrangler has an easy-to-use fold-down windshield. All you have to do is remove 4 bolts at the top of the windshield frame and secure it with Mopar® straps to welcome open-air. 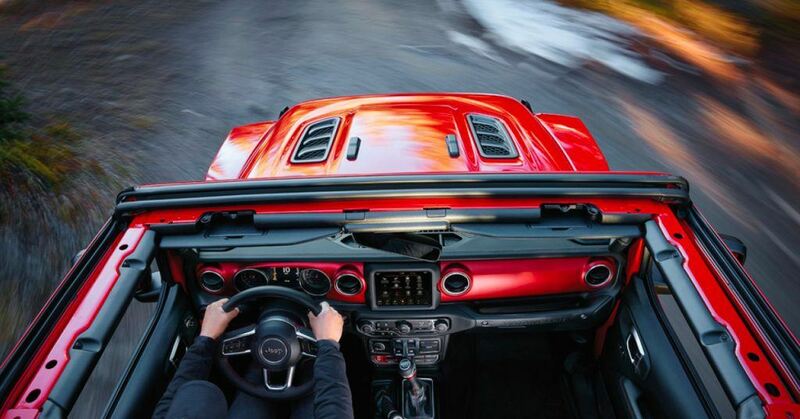 The 2019 Jeep Wrangler comes with many cabin features like climate and volume control knobs, charging and connectivity ports, and ergonomic centre console for comfortable gear shifter access. You can easily store your gear with durable mesh pockets along the doors. The rear cargo area includes a hidden in-floor storage bin and the lockable glove box and centre console can also secure your stuff. Standard mounted tow hooks in the front and the rear are mounted directly to the frame, making the 2019 Jeep Wrangler ready for heavy-duty steel. 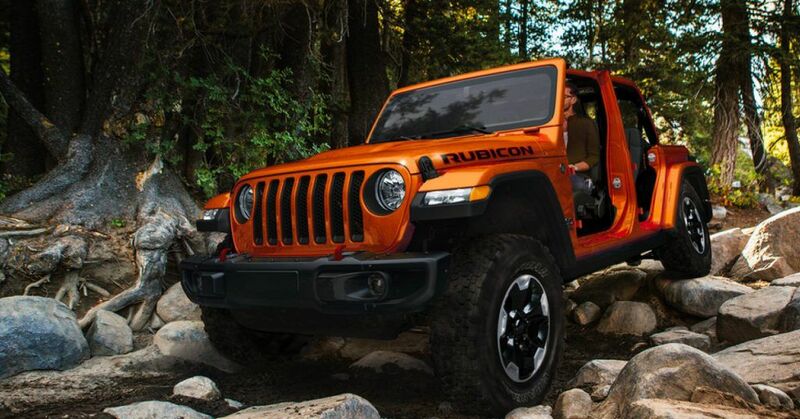 The Rubicon’s® standard 33-inch all terrain off-road tires also provide exceptional grip. 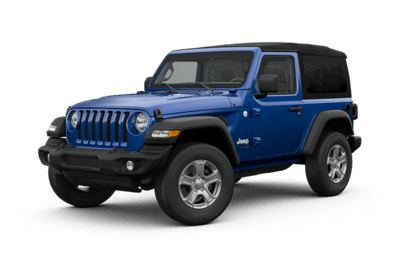 You have 3 options on a 2019 Jeep Wrangler. Standard on Sport & Rubicon models, the Sunrider® Soft Top is zipperless, for quick and easy access. It is available in Black or Tan. 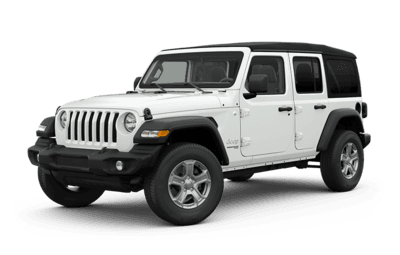 Thanks to the smart use of lightweight aluminum, the Jeep Wrangler can be handled quite well. The vehicle is innovative because it is still strong with a light design, making it easy to remove doors and fold the windshield. The round headlamps make the LED lighting stand out even more. 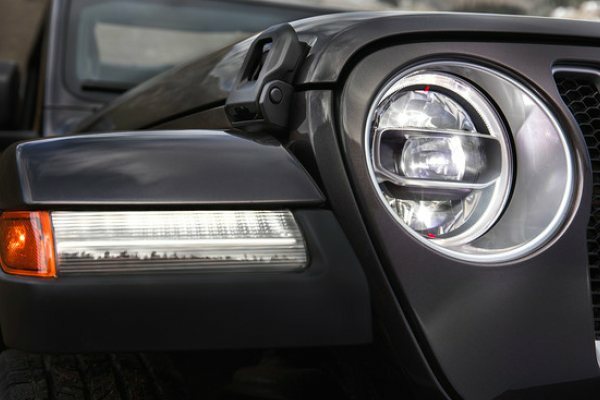 The LED Lighting Group includes LED headlamps, tail-lamps, front fog lamps, and daytime running lamps, available on the Sahara® and Rubicon® models. *Applies to Stock: J847085 MSRP $39,735 at 10% OFF MSRP = $35,761 sell price. Price includes documentation fee and destination, plus fees and taxes.